With guaranteed work by highly qualified and skilled tradesmen we can provide a complete solution for residential construction and maintenance works. You can rest easy knowing that Eamonn and his team can get your job done how you want it, on time, and on budget. There is always a list of odd jobs that need to be done around the house. Minor fixes, lock replacements, fly wire, the list goes on! If there is something that needs to be fixed, replaced or installed then there is a good chance we can help. Check out Our Services to see more. Apart from being highly qualified and experienced, the team at Republic of Handy are friendly, reliable and approachable. Find out more. A wide range of residential services for home owners as well as real estate agents and property managers. Additions, replacements and repairs. For the odd jobs around home and office that never appear to get done, such as minor repairs, maintenance, door handles, locks, so on and so forth. High pressure cleaning is a simple and cost effective way to remove grease and grime from your outdoor areas, making them look fabulous again. We do more than just slap on a coat of paint. We repair, patch and prepare the surface and make sure that the right paint is used to get a suitable and long lasting finish. Internal and external plastering application and repairs. We can take your tired looking walls and turn them into a thing of beauty. From high pressure cleaning to replacing tiles. ridges, gutters and down-pipes, we can help your roof keep you dry and look good doing it. Whether it is kitchen, bathroom, exterior or feature tiling we can do it all from new installation to repairs and maintenance. With many years experience, a wide range of skills and access to quality licensed professionals, we can help make your renovation dreams come to life. Contact us today! Eamonn is such a nice young man. He has done a few jobs for me around the house such as painting walls, fixing my door locks and flyscreen and cleaning my driveway with a pressure hose. He takes the time to have a cup of tea and a chat. I recommend him to everyone. I cannot recommend Eamonn enough. He came around to do a quote for some new pavers and offered some suggestions that we really liked and within our budget. We got him to do the job and it looks amazing! Thanks again Eamonn! We got Republic of Handy to come in and install a timber floor in our hall, kitchen and dining area. They were professional, friendly and cleaned up after themselves. When I need more renovation work done I know who I will be calling.  Quality home maintenance, construction and repairs by qualified and experienced trades. We only use quality materials and our work is guaranteed.